I'm a huge fan of Ubuntu, and have been since I first discovered it in 2005. Because I am such a fan, I've been trying to spread the news of this free and robust operating system for years, and in 2008 I started handing out free Ubuntu Stickers. Back then I was printing them out myself, but in 2014 I had some professional stickers made for this purpose and began handing them out instead! Those are the ones I've been handing out since, and I continue to get the occasional request for them. I'm hoping this fresh new post gets the Internet buzzing again that they are still available! Sometimes I feel like I have to start over again with getting the word out that I am still giving away these stickers! 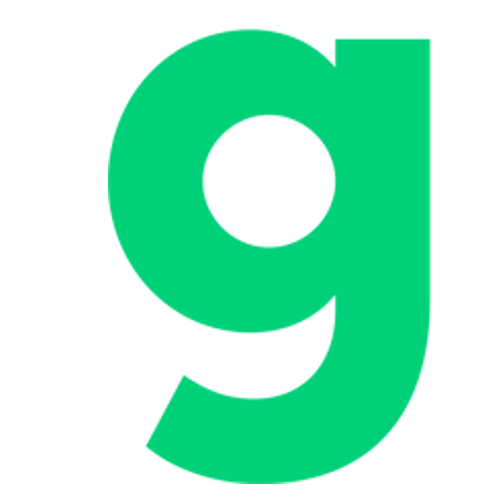 Well, that is what this post is all about. 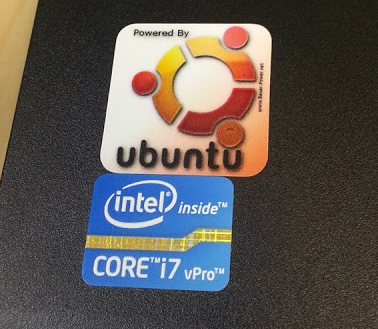 Letting everyone know that these free Ubuntu stickers are still available! So come and get 'em! To order them, head on over to stickers.bauer-power.net, and follow the instructions to either send me a self addressed stamped envelope, or just pay for postage using the Paypal buttons. Either way works for me! Please note, that if you don't include a postage stamp on the return envelope, I cannot send you your stickers! 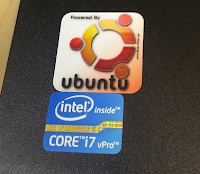 Besides the Ubuntu stickers, you also get a free Bauer-Power bumper sticker, and Mainwashed bumper sticker and a couple of edgy "do not consent" stickers as well! Please share this with your Ubuntu loving friends!